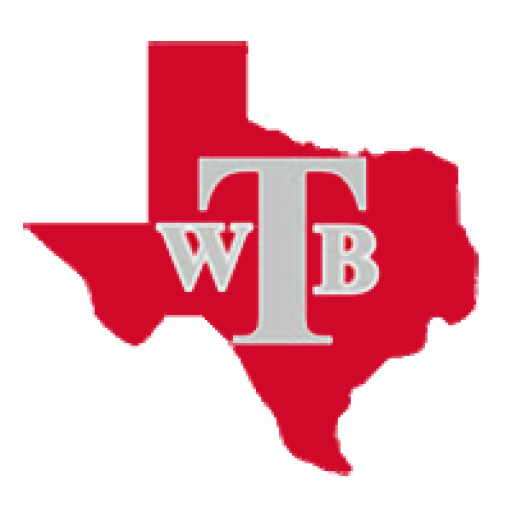 The Travis Rebel Football Booster Club is a non-profit organization, organized and structured for the purpose of offering support to the overall football program. Joining the booster club is critical to the operations of our high school program. The booster club provides many additional things for the program and the athletes, above and beyond what Austin ISD is able to furnish. The Travis Rebel Football Booster Club hosts and organizes many off-field activities that are associated with the football team which includes: weekly team meals, game day programs (advertising, players’ ads, etc. ), merchandise sales (game night and team spirit wear), football clinics, fundraisers, end of the season banquet and much more. The booster club thanks everyone that has volunteered both in the off season and throughout the season to make the Travis Rebel Football Booster Club what it is for the players, coaches, school and community. The Booster Club meets every Monday evening at 6:30 pm in the coaches’ office. Please contact us if you have any questions.